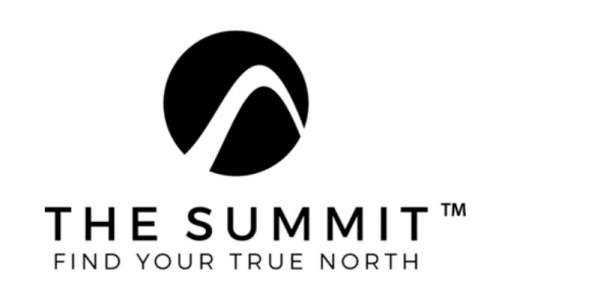 The Summit and Sparx Factory US are offering a private one-day retreat to women who may be asking: "What�s next for me?" and want to move forward in the company of kindred spirits. Alignment and clarity that speaks to "Who am I now?" You are starting the process of rediscovering yourself and see the value in trained professionals providing a fun, interactive and informative method to move you forward! Time to save a spot... seats are limited!